Beyond their use for the military and as recreational toys, drones are beginning to have a significant role in the security industry. 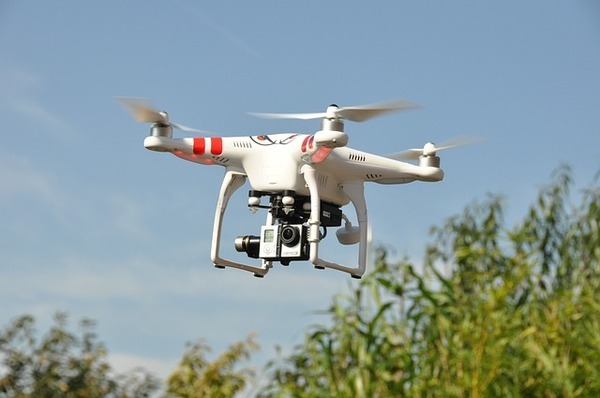 The ability to carry a variety of cameras and recording equipment, as well as to be programmed to travel a particular route has made drones a very useful tool for security. Monitoring park land for fires and illegal hunting, keeping watch over long border crossings, and even patrolling high crime neighborhoods are just some of the many security uses for drones. Drones fly with a minimum of noise and activity, making them an ideal surveillance tool for protected natural areas, national parks, and open territories where wildlife could be easily disturbed. Unlike noisy helicopters and jeeps, drones can enter an area virtually undetected by the animal residents, monitoring for signs of forest fire and starting controlled burns, keeping track of local animal populations, and investigating suspicious activity as needed. Drones are already being put to good use protecting international borders and keeping watch over government property. In the U.S., drones are used along the borders with Mexico and Canada to keep watch in areas that would be difficult for border patrol officers to cover. 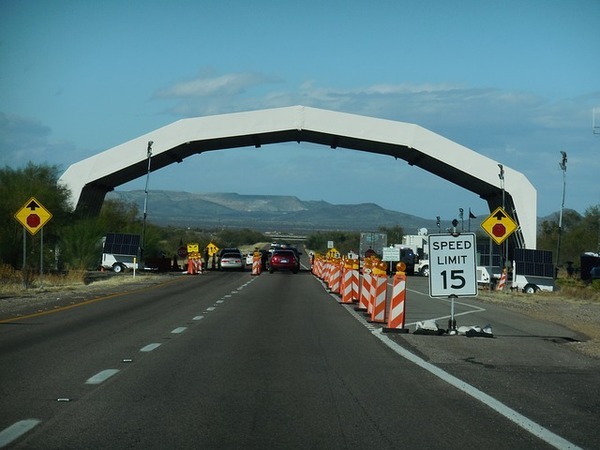 Drones may also be armed with infrared cameras and even night vision, which can be used to monitor the borders and document illegal crossings during the nighttime hours. Government buildings are also making use of drones for security, using them to control the property surrounding legislative buildings and other important locations. Drones are also proving very valuable as a means to patrol large properties, including military bases and energy plants, complementing the security already provided by cameras, and security staff. Many police departments are beginning to make use of drones as a means of keeping watch over their communities without an overt police presence. Drones are used to watch neighborhoods with high crime rates, especially drug crime and gun violence, helping to reduce the incidence of confrontation between criminals and police in those areas that could result in the police or local civilians being injured or even killed. Like the other types of drone usage, using drones for security has forced insurance companies to address the need for drone insurance coverage. Privacy rights, data collection, and aerial surveillance are just some of the issues that the insurance industry is working with as they develop coverage. The many dimensions of loss that could occur as a result of an accident or incident involving drone usage must all be taken into consideration when evaluating the risk that is present. Drone insurance coverage may include coverage for property, employment practices, aircraft/ products liability and general liability. Poms & Associates offers a broad range of business insurance and brokerage services and provides the most current information and coverage for businesses utilizing drone technology. For more details about the basics of business insurance policies, and to find out how Poms & Associates can help you choose the right drone insurance for you and your business, please visit our website or contact us here.